It’s a stop code on the blue screen of death. The error check NO_USER_MODE_CONTEXT has the value 0x0000000E. This error check rarely occurs. 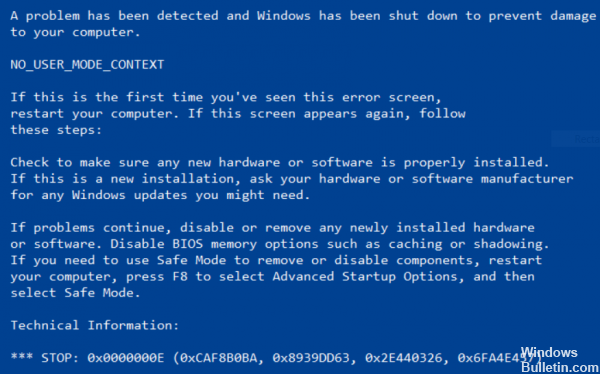 The error 0x0000000E when starting Windows means that the boot configuration data is corrupted. 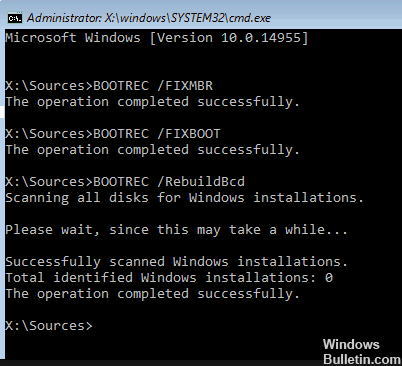 The boot configuration data is a global memory for all options and settings for booting on newer Windows PCs. You receive this error message when you try to start your device and you see a black screen that tells you how to repair your computer using an installation disc or recovery drive. To solve problems with your RAM, follow these steps. Check your computer’s memory. First press the WINKEY + R key combination to launch the Run utility. Then type mdsched.exe, then type Enter. 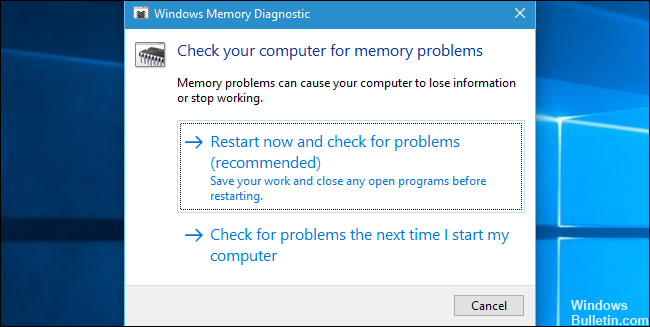 It starts the Windows memory diagnostic tool and gives two options. Check for problems the next time you start my computer. Now, the computer will be restarted according to the option you selected and searched for memory problems. If you have problems, they will be fixed automatically, otherwise if no problems are detected, this is probably not the cause of the problem. Click on Repair Computer in the lower left corner and select Troubleshooting on the Select Option screen. On the Troubleshooting screen, click Advanced Options, then Command Prompt. Restart your computer, and it should start well without solving the problem again. 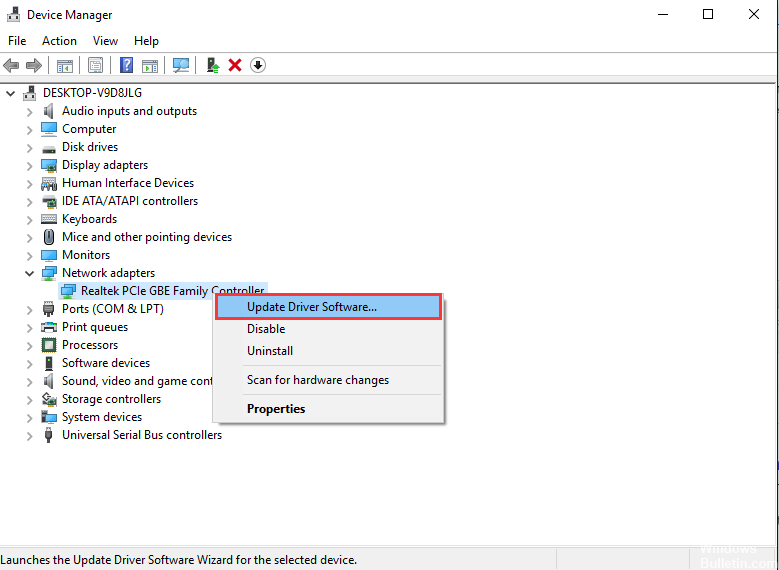 Update the drivers of your hardware that you suspect may be involved in this problem or that you have recently updated or modified. Suppose that 0x000000000000000E BSOD appears when you open Photoshop. In this case, you must first try to update the drivers of your video card. If the 0xE error appears when opening the browser, first try to update your network drivers.